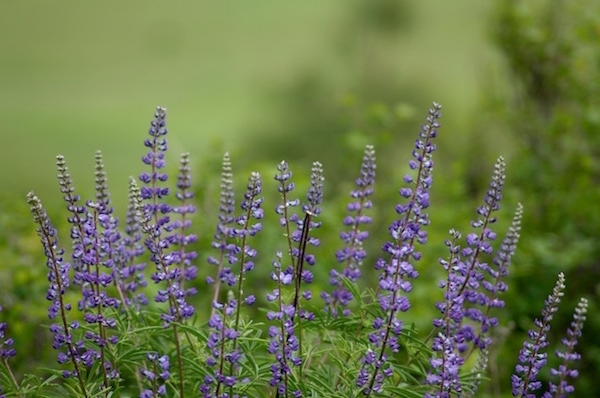 After a forest fire, Lupine grows rapidly and puts vitamins and nutrients back into the soil. This helps the forest grow! Probably the most colorful genera of the pea family in the Pacific Northwest, lupines serve multiple ecological functions: they offer protein-rich food for a variety of animals and as a legume, lupines are nitrogen fixers, improving the health of the soil. 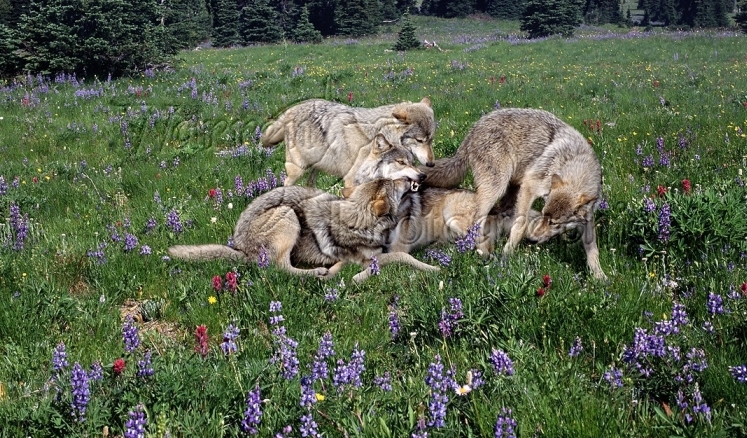 There are over 200 species of lupine found primarily in North and South America and at a variety of elevations. Lupines prefer the high desert, meadows, mountains and sage steppe which explains the diversity of sizes in species as they adapted to their differing landscapes. The plant's name Lupinus is based on the Latin lupus which means "wolf-like" and there are several possible reasons offered for the wolf reference. One claims that the plant was often noticed growing in colonies with no other plants nearby, thus "wolfing" or robbing the soil of its nutrients. 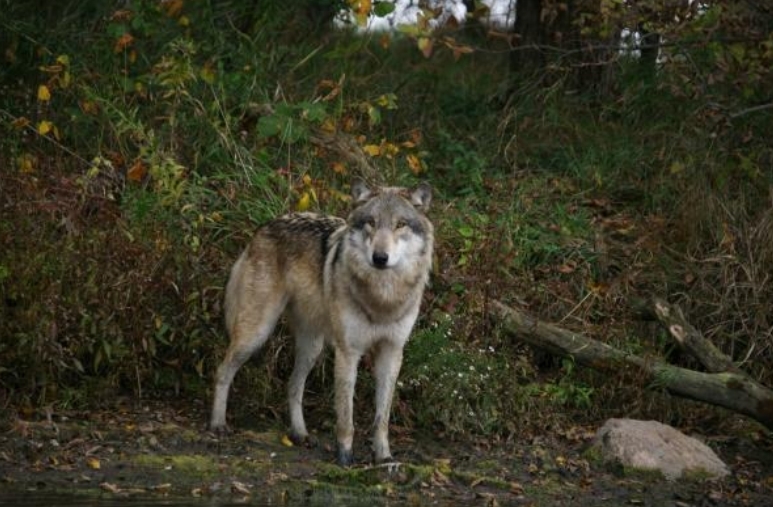 Another reason suggests that the plant's toxic seeds can kill livestock just like the wolf does. The more likely possibility is the connection to the Greek word lopos which means 'husk' and refers to the dry outer covering of the seed pod. The differing sizes of species vary from small to shrub-sized but they all present the classic 5 petaled pea flower: the larger two upper petals are called the banner, the two side petals are called wings and the lower petal is called the keel. The stamens and style are hidden in the keel and when their preferred pollinators, bumblebees, land on the keel, the stamen and style spring up, brushing the bee's abdomen with pollen. Lupine flowers are usually various hues of blue and white and a few species are bi-colored. After Mount St. Helen's erupted on May 18, 1980, research ecologists have tracked the slow return of flora and fauna to the ash-laden blast zone that was once alpine forest, now named the Pumice Plain. A lone Prairie Lupine was one of the first plants to appear on the barren landscape that offered few nutrients to support plant life. Ecologists determined that the lupine's ability to fix nitrogen from the air allowed the plant to survive the harsh conditions and create its own microhabitat. The plant acted as a snare for windblown organic debris and insects which slowly contributed to the development of organic matter in the soil around this lone plant. 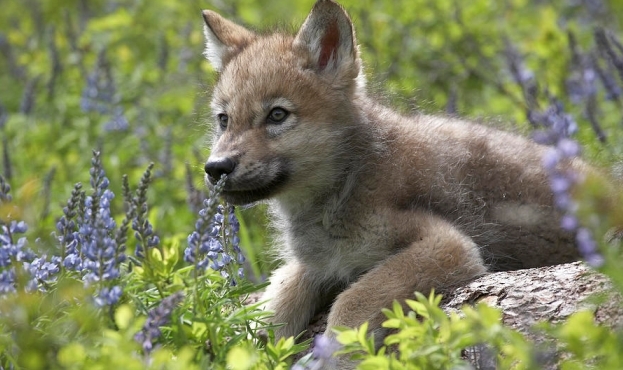 Over several years, that lonely lupine turned into a colony of lupine plants that nurtured an environment for an expanding diversity plants and animals. Many Lupine species contain toxic alkaloids and are considered poisonous for human and livestock consumption. Lupine does have a history as an edible seed once the bitter alkaloids were removed by soaking in running water. The seeds are being re-introduced as a native food for several South American indigenous groups. Horticulturists have created lupine hybrids for use as ornamental garden plants. They thrive in zones preferring conditions like wet cool winters, dry summers and full sun. 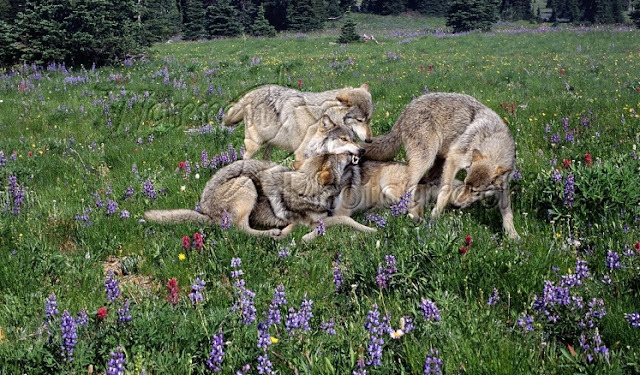 Responses to "10 Fascinating Facts About The Wolf Flower "